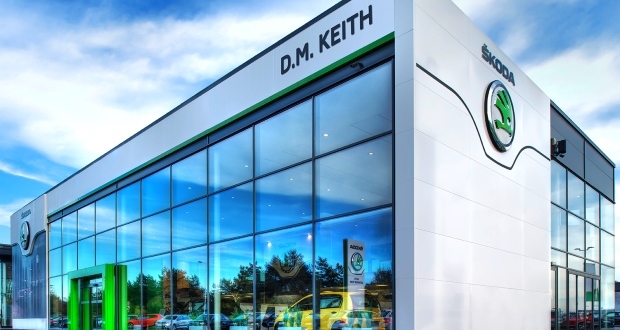 DM Keith has installed the Dealerweb showroom management system at its five Skoda dealerships in Leeds, Bradford, Huddersfield, Wakefield and Hull and its Skoda and Seat dealership in York. It’s using the new showroom management system installed at the end of 2016 to manage sales administration as it expands. Dealerweb Showroom helps dealership staff manage enquiries while giving managers and senior staff access to detailed financial reporting. Craig Carter, sales director at DM Keith, said: “2016 has been an important year for the group, particularly as we expanded with two new sites. James Hill, sales operations director at Dealerweb, said: “The implementation of a fully-integrated showroom management system can help promote group-wide efficiency from day one.